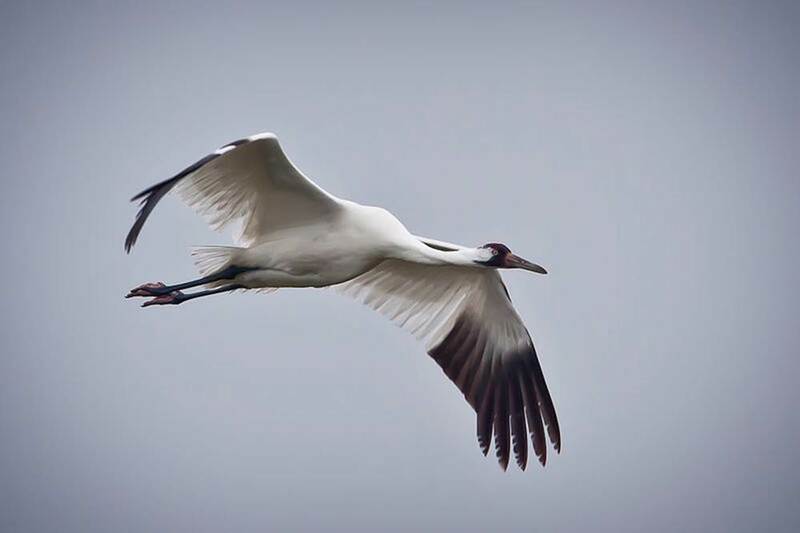 Birds are still being seen on the refuge, but the whooping crane migration is well underway and we expect that most birds will depart the coast over the next couple weeks. Based on the tracking data and incidental observations, it appears that the birds using the periphery areas of the winter range (i.e. Lamar, Granger Lake, El Campo, Welder Flats) have been the first to depart this year. Though the birds seem to be leaving in mass, they actually have staggered departures and leave in small groups. This is important as it ensures survival of the species. If they were to all leave together and encountered bad weather or some other catastrophic event, it could put the whole flock in jeopardy. 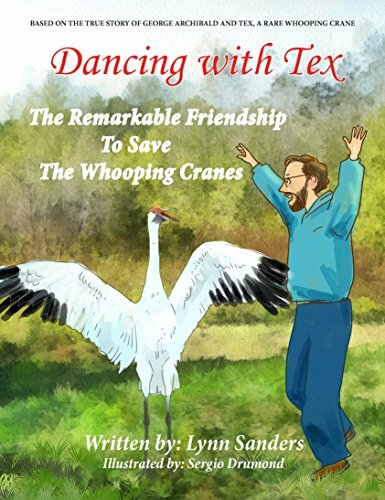 This entry was posted on Friday, April 12th, 2013 at 1:54 pm	and is filed under Aransas NWR Updates, Aransas Updates, Association News, Census Flights, Endangered Species, Flock Status, Headline, Migrating Reports. You can follow any responses to this entry through the RSS 2.0 feed. Both comments and pings are currently closed.